Home Entertainment & Arts What is Shaq Net Worth? What is Shaq Net Worth? 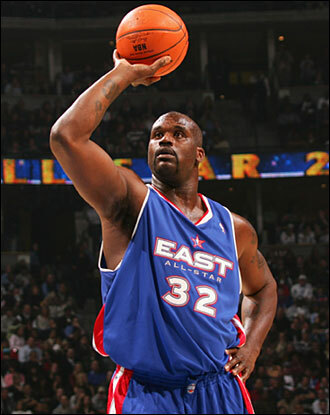 Born on March 6, 1972, Shaquille Rashaun O’Neal was a professional basketball player. He is now an analyst on “Inside NBA”. Shaq has released four albums, with the first of them going platinum. He is no stranger to acting either, having played in various movies and even in his reality shows, “Shaq Vs.” and “Shaq’s Big Challenge”. All these have contributed to raising his fortune. To date, Shaq net worth is $350 million. Among the heaviest players in the NBA, Shaquille Rashaun O’Neal is 7. 1 feet tall and weighs 325 pounds. His NBA career lasted nineteen years during which he steadily build a fortune. He debuted as an Orlando magic player, but he moved to the Los Angeles Lakers in 1996. Next up, he played for Miami Heat, Phoenix Suns, Cleveland Cavaliers and Boston Celtics. Shaq’s NBA career brought him a slew of awards. He was NBA champion four times, fifteen times NBA All-star, and one time NBA most valuable player. O’Neal was the NBA All-Star fifteen times and he received the USA Basketball Male Athlete of the Year in 1994. In 2000, he was awarded the NBA’s Most Valuable Player title. Shaq was drafted by the NBA for the first time in 1992. This prompted his move to Orlando. In his first week, he received the title of player of the week. His rookie season didn’t look too shabby, with an average 23.4 points from 56.2% shootings. In 1993, he received the title of NBA Rookie of the Year. His second season witnessed scoring improvements in Shaq’s game. However, his NBA career didn’t come without costs. During the 1995 to 1996 season, O’Neal suffered various injuries and had to miss 28 games. In 1996, he switched teams and joined the Los Angeles Lakers, signing a seven years contract for $121 million. Scrutinized by the media, O’Neal stated several times that he hadn’t chosen the team for the money. He was again forced to miss games because of his injuries but averaged 26.2 points. O’Neal was voted the most valuable player for the 1999 – 2000 season, lacking only one vote to become the first unanimous winner in the history of NBA. The beginning of 2002 witnessed Shaq getting involved in a brawl during a game with the Chicago Bulls. O’Neil punched Brad Miller, center, after a foul play that had prevented a basket. The brawl involved several players, including Charles Oakley. Fined $15,000, Shaq received a three-game suspension. Between 2002 and 2003, O’Neal missed a dozen games during which he took the time to recover from toe surgery. In 2004, after he couldn’t receive the wanted pay raise, O’Neal moved camp and was traded to Miami Heat for Brian Grant, Lamar Odom, and Caron Butler. Miami Heat did manage to exceed expectations in the 2004 – 2005 season with 59 wins. Shaq attended 73 games and averaged 22.9 points. The 2006 – 2007 season brought more injuries to Shaq. This time, he had to miss 35 games because of an injury suffered to his left knee. O’Neal’s absence was felt by Miami Heat, however the team reestablished itself after his return, winning seven out of eight games. The following season, 2007 – 2008, was marked by a downfall in the NBA’s player’s career, with low points, blocks, rebounds, and several fouls. Shaw was acquired by the Phoenix Suns in February 2008, traded for Marcus Banks and Shawn Marion. Only one year later he was traded again, this time to Cleveland Cavaliers in exchange of Ben Wallace, Sasha Pavlovic and an additional $500,000. His presence on court was slightly losing its value. He started experiencing career lows and it wasn’t long before he became the oldest active player in the NBA. From 2010 to 2011, Shaq played for Boston Celtics, signing a contract for $2.8 million for two years. In 2011, on June 1, O’Neal was announcing his retirement on social media. His Twit thanked his fans for his nineteen-year-old career, which was closely followed by a press conference in Orlando where the player formally announced he was retiring. The NBA player’s passion for music begun in 1993 when he started composing rap music. Over time, he released five albums and one compilation. His musical efforts were not met with great critical acclaim. Despite this, O’Neal was a guest rapper on Michael Jackson’s 1995 “2 Bad”. Shaw also featured in the hit single “That’s how I beat Shaq” signed by Aaron in 2001. Shaq O’Neal appeared in “Curb your Enthusiasm”, produced by Larry David, who also created “Seinfeld” and made Julia Louis-Dreyfus rich and famous. The NBA player also acted in “The Parkers” and “My Wife and Kids”. 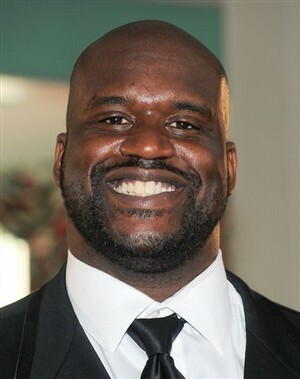 Shaq appeared in various music videos, alongside P. Diddy in “Bad Boys for life” and Owl City’s in “Vanilla Twilight”. Despite his intention to receive a role in the second movie of the X-Men series, Shaq didn’t receive any feedback from the producers. Instead, he lent his voice for his animated versions in “Static Shock”, “Johnny Bravo” (in the episode entitled “Back on Shaq”), “Uncle Grandpa” and “The Lego Movie”. Shaw appeared in several TV commercials for Pepsi, Reebok, Nestle, IcyHot and Gold Bond. The endorsements helped him reach his net worth of $350 million. Wanting to invest his money, he became an active bond investor at the beginning of the ‘90s. He strived to become a real estate entrepreneur and tried to expand his business in Orlando. Earlier this year, Shaq invested in Loyale3 Holdings, a tech startup based in San Francisco. The brokerage firm enables small investors to buy a piece of an IPO from bigger companies. With a Muslim stepfather and a Baptist mother, Shaq O’Neal describs himself as Jewish, Muslim, Buddhist and everything else since he considers himself a people person. In 2002, Shaq got married to Shaunie Nelson and they now have four children. His eldest, Shareef, has been spotted playing basketball in high school. It is said he has a different playing style than his father. O’Neal has two other children from previous relationships, a boy called Miles and a girl named Taheara. O’Neal and Shaunie got a divorce in 2009, invoking irreconcilable differences. 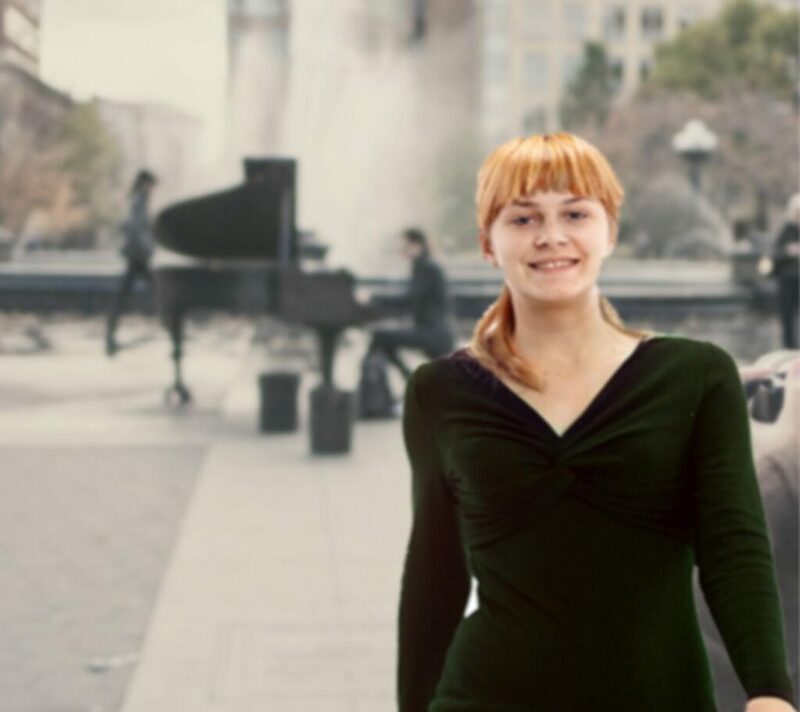 A year later, he started dating a TV star and the couple now resides in Massachusetts. What Is Barry Bonds Net Worth? How Much is Lamar Odom Worth? How Much Is Allen Iverson Worth? What is Deion Sanders Net Worth? What is the Athlete Worth? What is Aretha Franklin Net Worth? How Much Is P. Diddy Worth What is Julia Louis-Dreyfus Net Worth? What is Julia Louis-Dreyfus Net Worth? What is JK Rowling Net Worth?